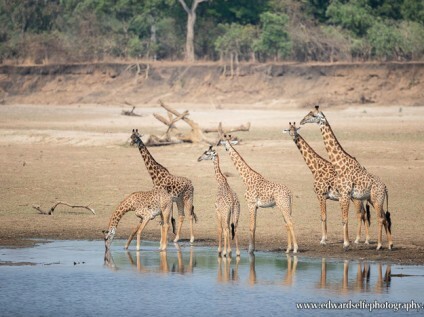 Affordable safari with expert guide in South Luangwa, Zambia. Indication Price (from): $3,310 per person sharing * View all prices. 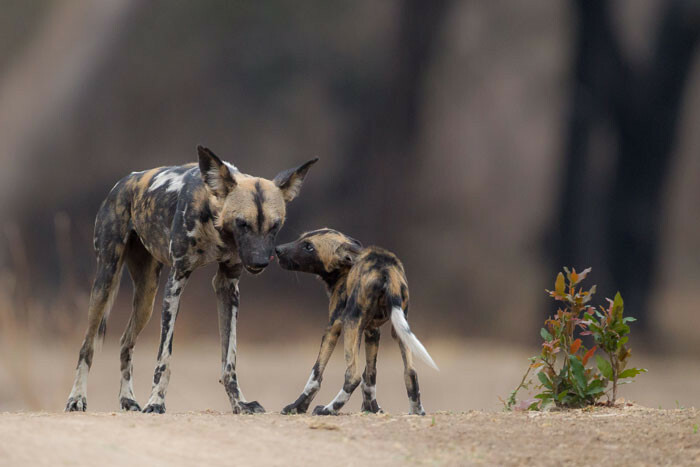 This 6-day photo safari in Zambia captures the magic and essence of South Luangwa National Park, one of southern Africa’s best remaining wildernesses. Led by professional guide and photographer Edward (Ed) Selfe, this trip is aimed at both keen amateur and professional photographers sharing a passion for wildlife, birdlife and wilderness photography. 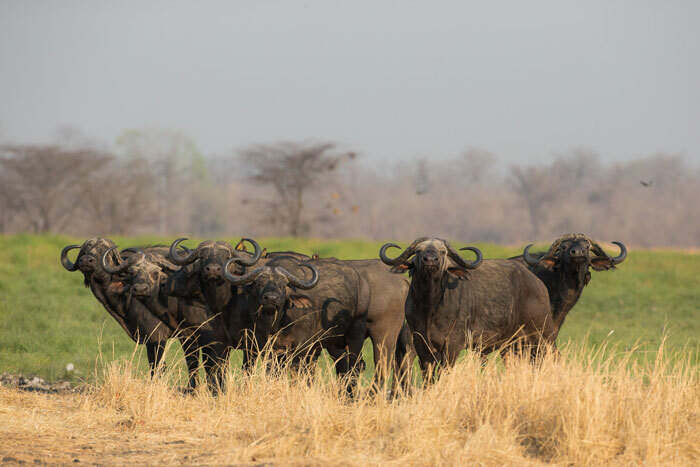 It will be based in Luangwa’s Zikomo Safari Camp, a remote and secluded location at the edge of the Nsefu Sector of the park, where other vehicles are a rarity and game is extremely relaxed. 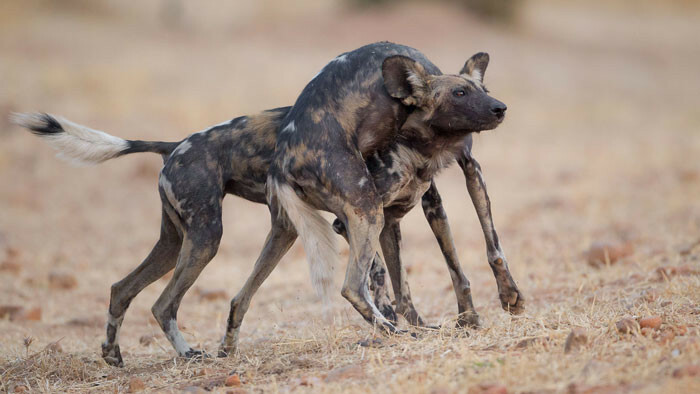 Read this story from our guide Ed Selfe about the fantastic experienced enjoyed by two Africa Geographic clients (excellent photos). 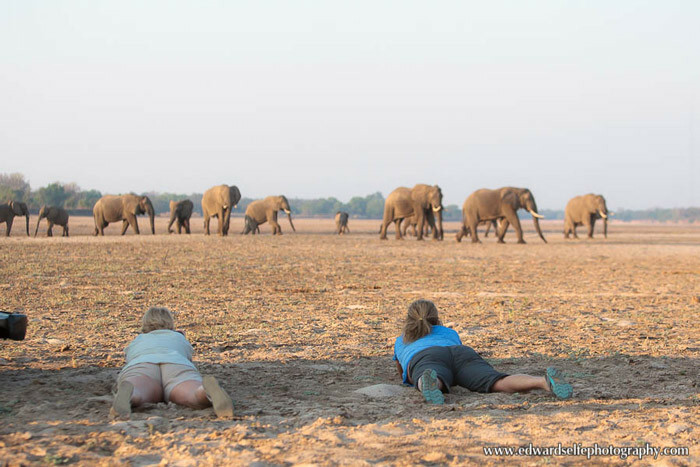 You can also see trip reports from him here: A Photo Safari to South Luangwa and My Luangwa Photo Safari. 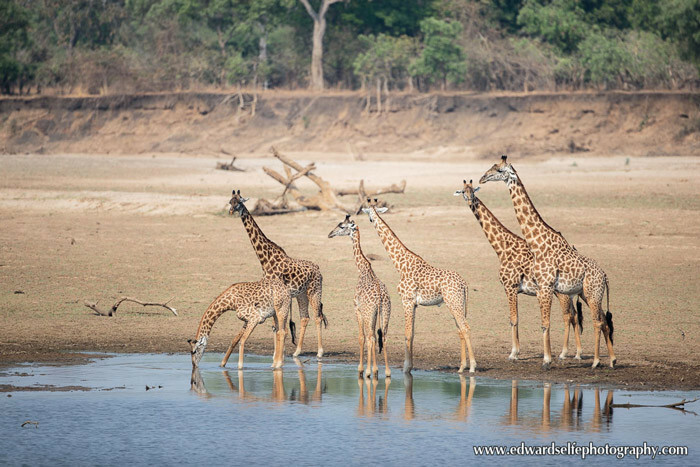 Zambia’s meandering Luangwa River provides a year-round water source for a large variety of herbivores and a healthy population of predators. Lions rule as apex predators, with hyenas thriving on the leftovers and leopards being a regular sight. The lush vegetation of the Luangwa valley floor is home to good numbers of elephants, hippos and crocodiles and the abundant birdlife provides photographic opportunities around every corner. 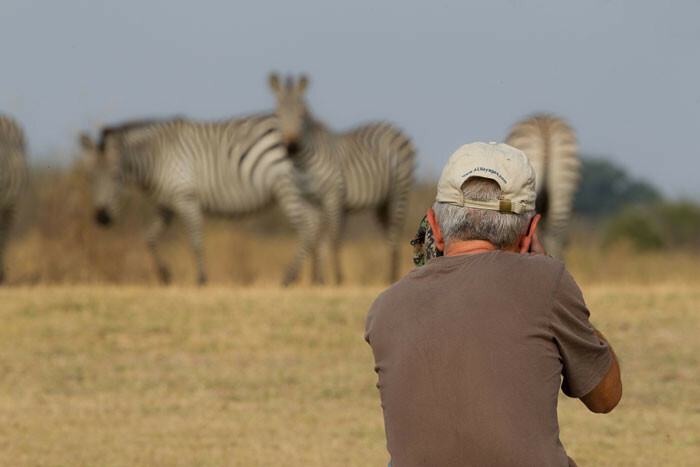 Add to this the endemic species such as Thornicroft’s giraffe, Cookson’s wildebeest, puku, and the beautifully-marked Crawshay’s zebra and this photo safari experience could not be more complete. Timed to run at the end of Zambia’s dry season you can be assured a profusion of sightings, great visibility, and the perfect chance to witness predator-prey interactions. 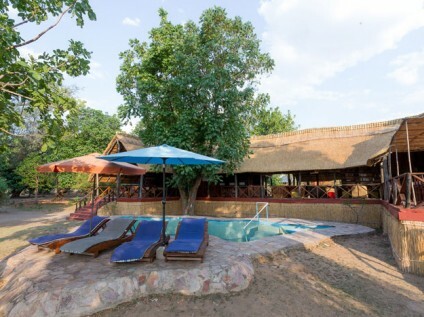 You will be met at South Luangwa’s Mfuwe Airport and transferred through the park to Zikomo Safari Camp (90 min transfer). 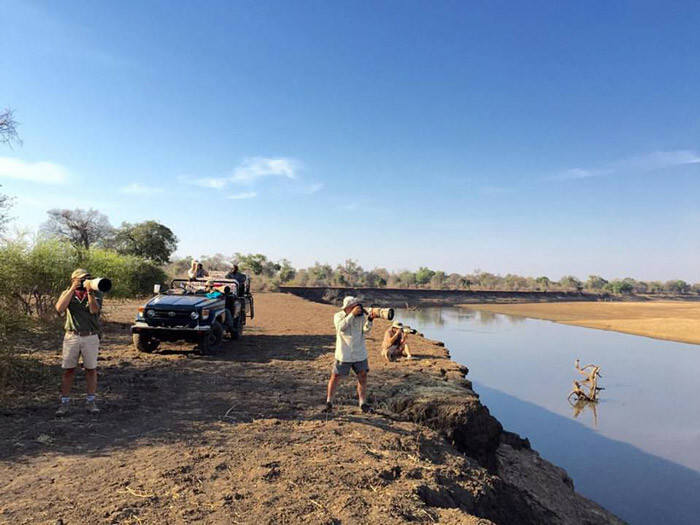 Keep your camera handy, as elephant and giraffe abound in the riverine bush allowing for some early photographic opportunities. 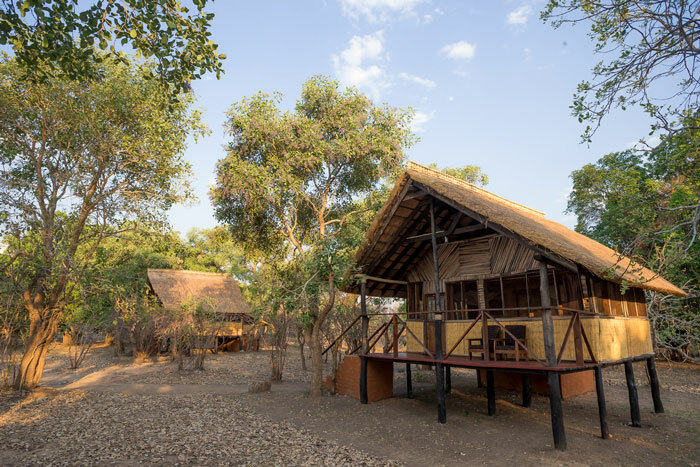 Accommodation at Zikomo Safari Camp is in rustic elevated chalets spaced along Zambia’s Luangwa River, with expansive river views. There is plenty of wildlife roaming through camp, offering wonderful photographic and viewing opportunities from your room. The group will convene for tea at 15.30 to discuss the plan for the evening and check all equipment prior to departure on your first safari drive. 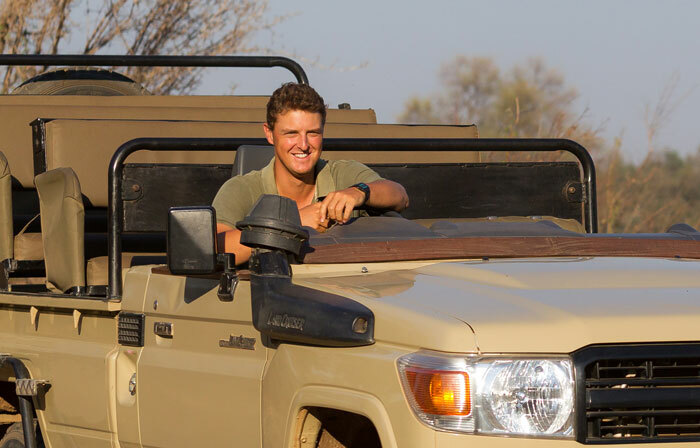 All game drives are on open-topped vehicles that allow uninterrupted 360-degree views and permit the best use of the Luangwa’s magical golden afternoon light. 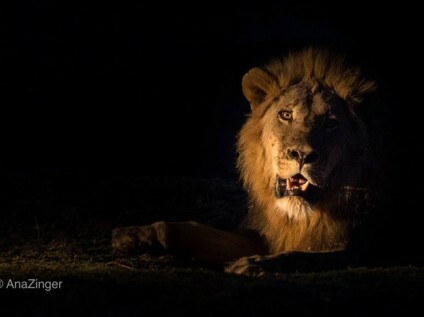 After a scenic sunset stop along the Luangwa River you’ll continue on a night drive in search of predators. 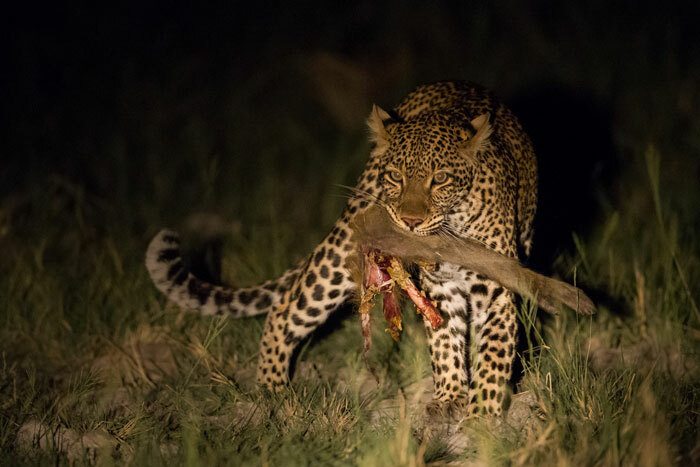 With or without flash, there are plenty of photographic opportunities after dark and Ed Selfe hopes to locate lions, leopards, and hyenas as they set off on their evening hunt. 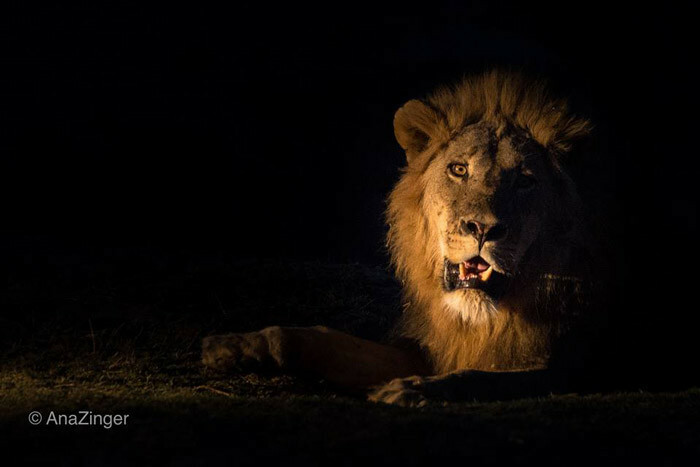 You’ll head back to camp in time for supper (20h00) and a chance to discuss photographic techniques and the morning’s safari plan. In order to make the most of morning light and cool temperatures, you will leave camp rather early after a light breakfast. 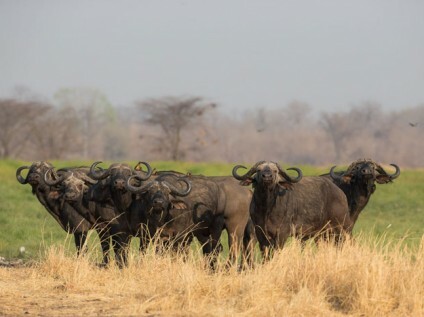 Fortunately, Zikomo Safari Camp has its own private crossing into the Nsefu Sector of Luangwa National Park, allowing for swift and convenient access into the best game areas of the park. On occasions we will be accompanied by a Zambian Wildlife Authority scout so that we can do some bush walking, ears attuned to the high-pitched alarm call of a squirrel that warns of an aerial predator, or the clucking of a Francolin signalling a resting lioness. We will always take advantage of local knowledge to get to special sightings and events, such as periodic high wildlife concentrations in certain areas. The salt springs in the middle of the Nsefu sector are the only source of water miles away from the river and are known to attract hordes of game at this time of year. 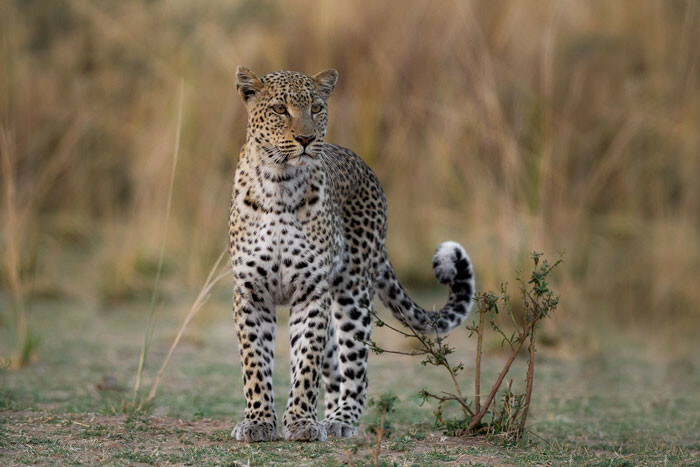 To reach them you will drive across several different habitats such as stunning cathedral-like mopane forests, wide-open grasslands, and majestic groves of ebony trees. 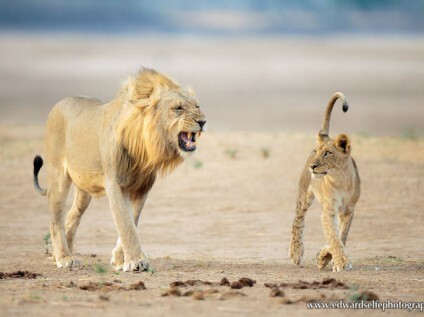 There is often drama to be found at the salt pans, as high concentrations of game lure in a number of predators. 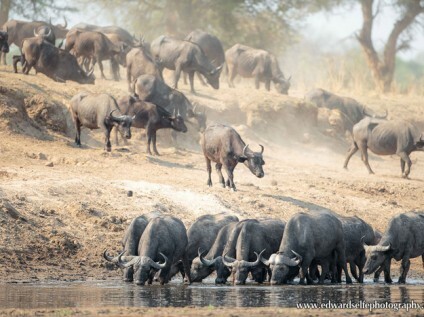 Flanking the pan’s fringes, one often finds herds of buffalo while hyenas can often be seen resting in the water. 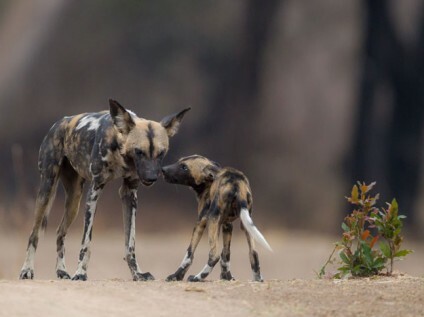 This is also a good place to find wild dogs, as they like to use this water source and avoid having to cross the lion-rich habitats along the river. We will also head out to the grasslands of Mtanda Plain to photograph elephant herds as they return from a night of foraging in the grasslands. The challenge will be to get that stunning eye-level shot of an elephant, an angle that invariably produces photos of striking quality. Scanning through a sedate herd you will be able to play with photographic compositions, maybe framing a calf standing between its mother’s legs, or zoom out to take in the bigger picture. 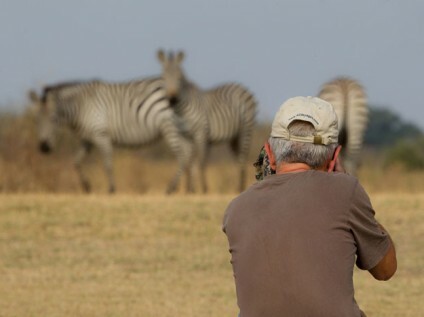 Ed Selfe will always be on hand during the photo safari to help with settings and suggestions. We return from the photo safari mid to late morning, once it gets too hot to be out there. The hottest hours of the day will be spent in camp and Ed Selfe will be on hand to discuss photographic and photo editing techniques. These informal photographic sessions are entirely voluntary and their content will depend on guest requests. Besides assisting anyone with camera setup, lens choice, and how best to approach any sighting, Ed will always be looking for unusual angles, and if you are keen, you can try out different photographic techniques such as motion shots, black and white, or using the spotlight and its red filter in unusual ways. Until the heat dies down everyone is encouraged to take a short rest (siesta), and/or make the most of the facilities in camp. 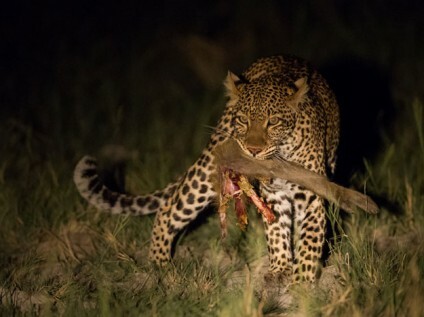 After teatime (15h30) you will continue your photo safari in South Luangwa National Park, heading for one of the many lagoons that attract game during this time of day. We hope to see special moments such as a family of elephants wading across a lagoon or river. 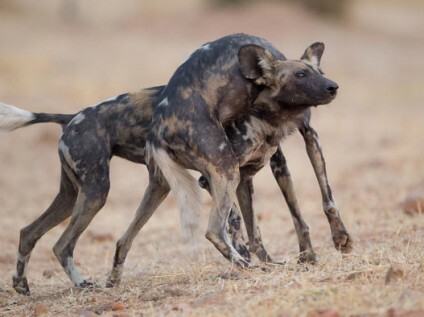 As darkness falls, Ed will point out the tell-tale signs of predators beginning to move around, such as baboons chattering, impalas snorting and pukus whistling. Once the sun sets the night shift arrives and we plug in the spotlight to look for unusual creatures such as Pel’s fishing owl, African civet, honey badger and large spotted genets. 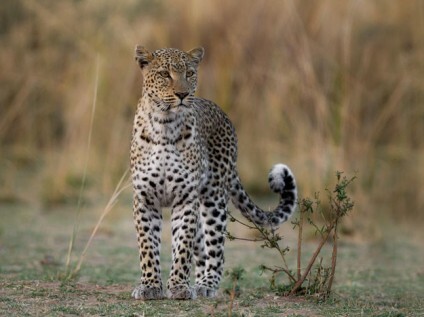 And of course we hope to see a few leopards along the way. Ed's knowledge of this secretive mammal will give you the best chance to photograph them. You will return to camp at about 20h00, in time for dinner, and a chance to review your photographs. Depending on flight times, there may be time for a morning photo safari before heading to the airport. This arrangement will be made once the group is formed. Our staff and Ed will help co-ordinate your departure to meet with the remainder of your itinerary and any onward connections. Add an additional seven-night beach break to your safari at Mumbo Island in Lake Malawi! Full board accommodation, mineral water with meals, in your room and on game drives, all transport in the reserve and guided game viewing activities, pro-photographer guiding fees and informal photo processing sessions, six days South Luangwa National Park entrance fees, Wi-Fi and laundry, all airport transfers, and 24/7 office support. International and domestic flights, bar drinks, visas, travel and medical insurance, (optional) tips, excess baggage charges, personal calls, gratuities, personal purchases, or any activities not specified in the itinerary. 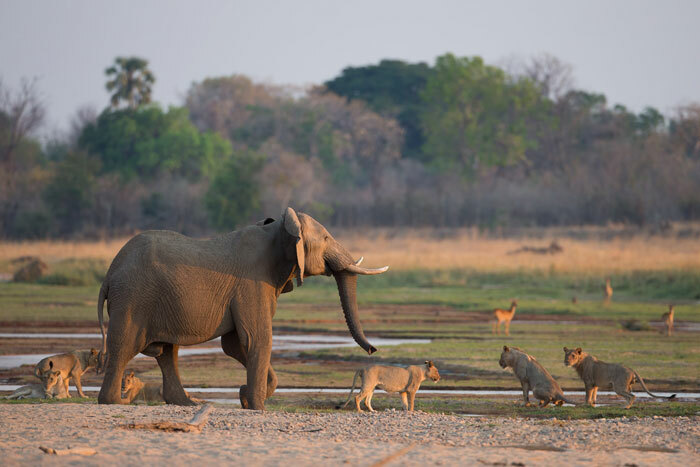 The first time that the Wallace family stepped into the Luangwa Valley in eastern Zambia they became overwhelmed by the diverse, plentiful and unspoilt wildlife that the Nsefu sector in South Luangwa National Park hosted. 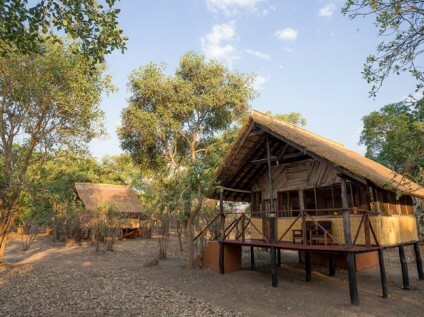 Since then, their tireless efforts to protect, share and enjoy the beauty of Zambia have culminated in Zikomo Safari Camp. 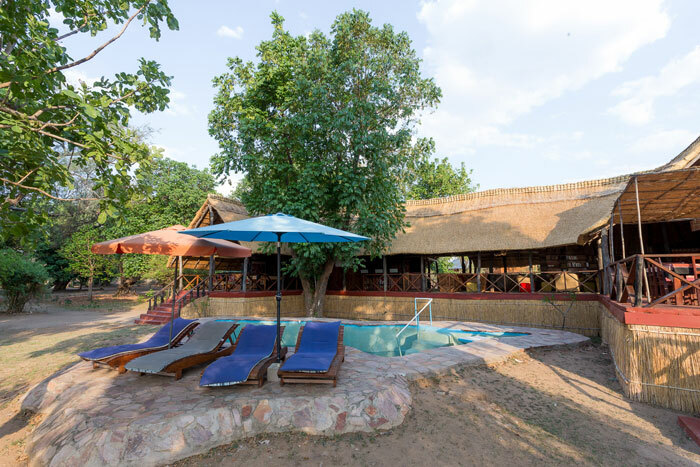 Zikomo Safari Camp is spread out under a canopy of trees on the banks of the Luangwa River, away from other camps, and only a 45 minute drive from Zambia’s Mfuwe International Airport. 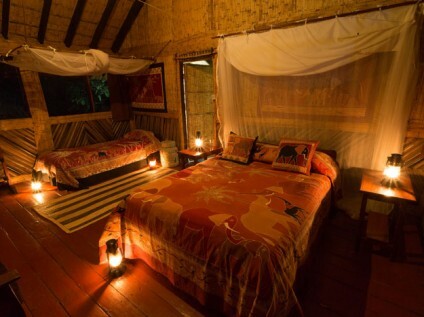 With space for only nine couples, Zikomo Safari Camp is a truly intimate experience. 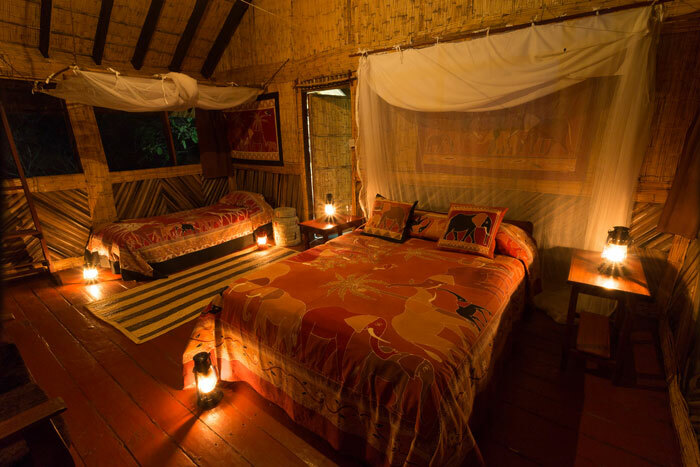 Each comfortable and spacious en-suite chalet at Zikomo Safari Camp has been hand crafted and has a private deck for viewing the river and wildlife. Zikomo Safari Camp offers everything photographers need: a private game viewing vehicle, a large dining area to gather, chat and discuss the sightings and anything photographic, wholesome food, a family run and friendly atmosphere and a place to charge your cameras for the next amazing drive. 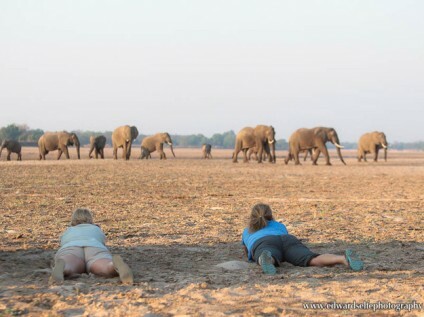 A classic African saying goes; “once you get the dust of Africa on your boots, you will never be able to kick it off”, the same applies to Zikomo Safari Camp, once experienced, the memories of Zikomo will haunt you and lure you back… many times. 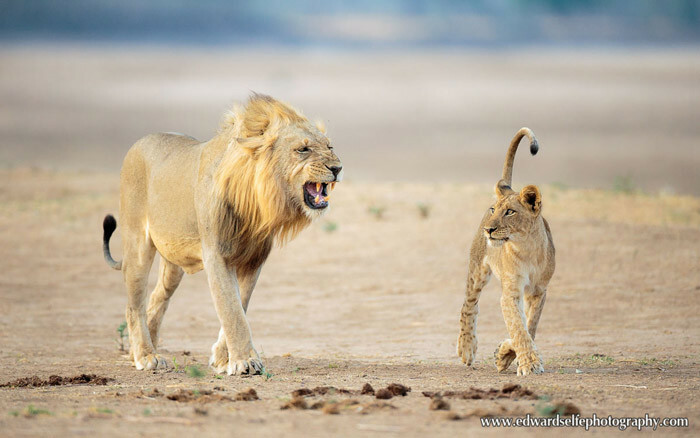 Ed Selfe has been living and working in South Luangwa since 2009. During this time, he’s built up a comprehensive knowledge of the wildlife of the area and turned a passion for photography into a successful wildlife photography career. He loves photographing and studying the mammals, birds, and other wildlife of South Luangwa National Park and has perfected the skill of locating the resident carnivores. He enjoys sharing his knowledge of wildlife behaviour and is passionate about Zambia’s prolific and beautiful bird fauna. 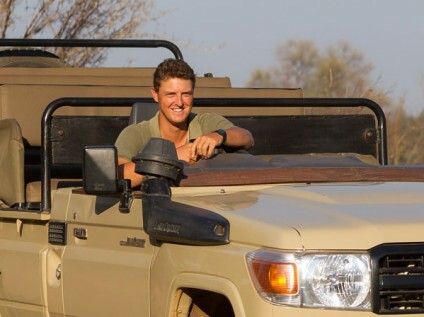 Ed is qualified to lead both vehicle and walking safaris. 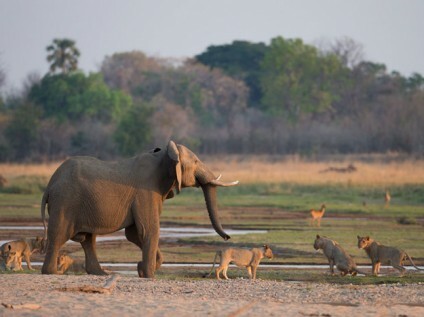 Climate: The end of the dry season in South Luangwa generates average daytime temperatures of 38 – 40°C. Staying warm for most of the day and dropping to about 25°C at night. Rain is highly unlikely during this time of year. Insects are at their lowest numbers and hardly a bother, but malaria prophylaxis remains essential. Difficulty: This is mostly a vehicle-based photo safari but there is the chance to get out and walk during the trip – based on group consensus. Flight details: Please note that this photo safari begins and ends at Zambia’s Mfuwe International Airport. You will need to make your own arrangements to get to Mfuwe Airport; Proflight Zambia offers three flights daily from Lusaka to Mfuwe. They offer discounted fares when booking well in advance. There is a 23kg allowance on the domestic leg of the flights. More luggage allowance can be purchased in advance during the booking process, or at the airport, subject to availability. 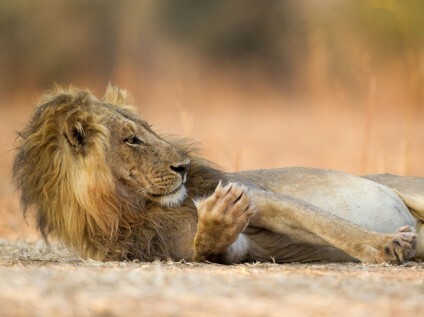 Booking and payment details: Once you have decided to join this safari, you will need to contact us for a booking form, which will include details relating to deposit and final payments etc. As our groups are small they fill up quickly.